Our professional site clearance and tree services are used by property developers, builders, local government, rail, utility or construction companies, schools, local businesses, architects and those seeking planning permission to redevelop sites, reroute roads or reclaiming brownfield sites..
Do you have a site or plot of land that needs clearing? 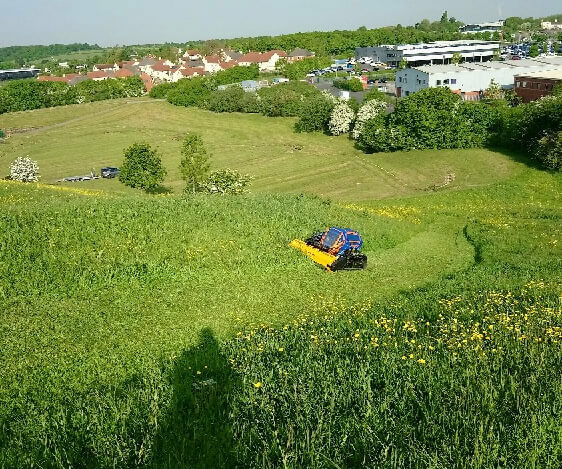 We cover all aspects of land Clearance, We clear trees and carry out vegetation management on motorways, bypasses and highways, as well as total site and scrub clearance. We are experts in clearing sites and working with areas of land in preparation for landscaping, replanting, building projects. We are a fully equipped Tree services company with specialist tools and machinery required for all types of site clearing and used to working with difficult situations and locations managing your specialist tree pruning and Tree felling requirements. 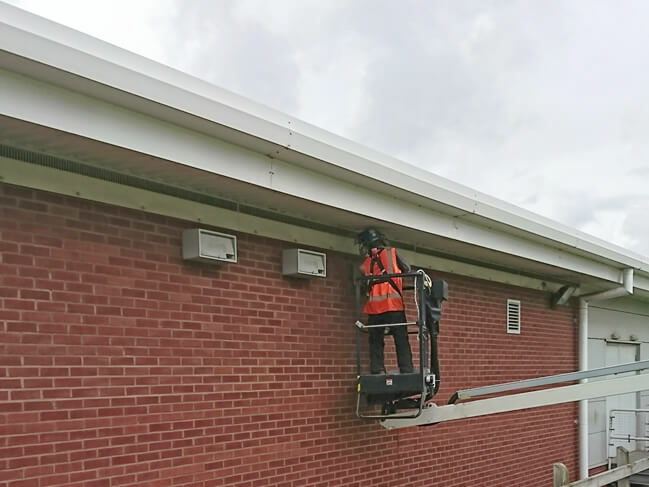 We are also experienced in working with sites that require only partial clearing where retaining the preservation of certain trees or dealing with trees that have enforced restrictions such as tree preservation orders . We can preform site clearance assessments and provide full survey reports on our findings to establish the condition and disease threats to trees. Our friendly, knowledgeable and skilled abortionist team can efficiently clear your space quickly and professionally working at times to suit you. 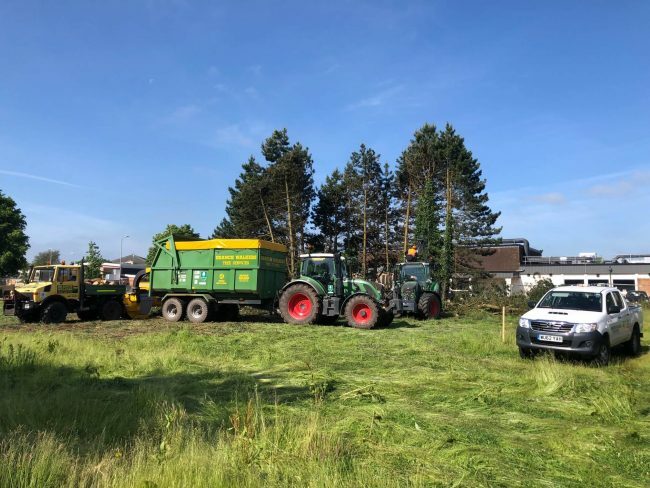 We can advise on how to carry out permanent solutions for dealing with overgrowth and are able to clear large or small sites of vegetation & trees to regain valuable usable land space. We provide a range of ground maintenance services on a one off visit or can be contracted to provide regular ongoing maintenance contract, we manage a number of different grounds from public parks and local council areas, commercial shopping malls, local business grounds, schools, universities to private and public estates around Bristol and the south west . We are proud to be an environmentally conscious Tree surgery company who adhere to environmental legislation regulation at the heart of everything we do. Part of which we undertake a range of specificity environmental services to protect and nurture wildlife providing a safe habitat.